Smart Car Forums > Chapters/Regions > Canada Chapter > Roadsters For Canada! I just read this artikel about the fact that you Canadians can buy and drive Smart Roadsters! We are from Holland and have some Roadsters for export. 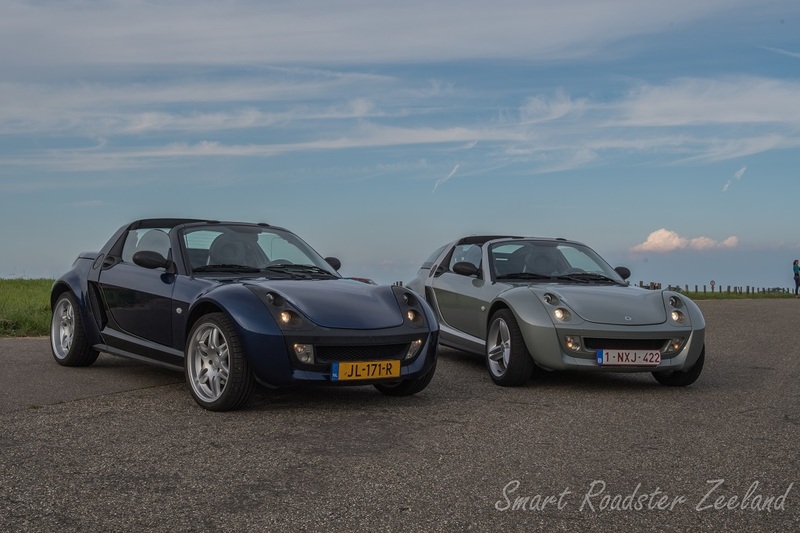 Are there any Smart garage's in Canada how are interested in setting up a Export for the Smart Roadster? Oh, this is good! This means that Roadsters can potentially trickle down into the US like the W450 diesels do. Smart Bob, Miss Mercedes and Want1Smart like this. But yeah, Canadian diesels tend to leak into the country by getting titled and registered in a state that doesn't really care where the car came from. For some reason it seems easier to bring illegal cars in from the north than say, off a boat. unfortunately they are still federally illegal unless they go through an importer and converted to US standards. I know it doesn't make any sense but that is what they do. Last year they seized a bunch of illegal Land Rovers from people and the owners had to go through the courts to get them back. They even took the legally imported ones too. Still waiting to get a roadster myself... Road (ster) trip?? ?